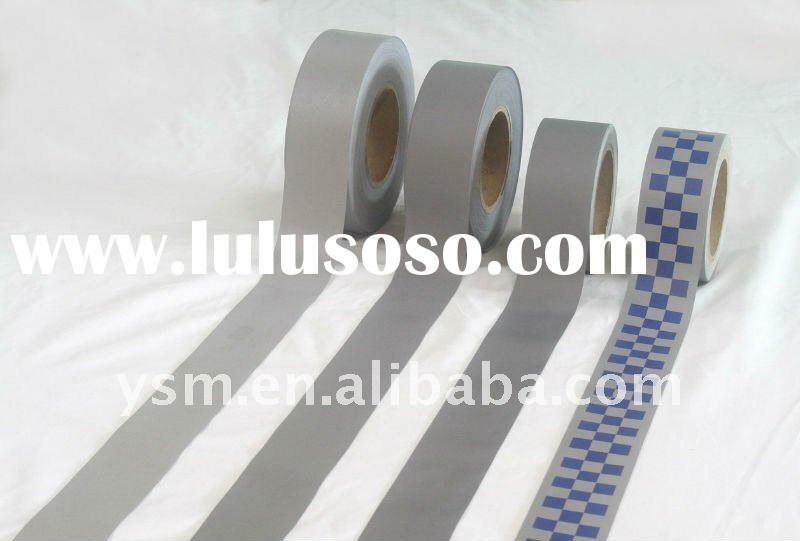 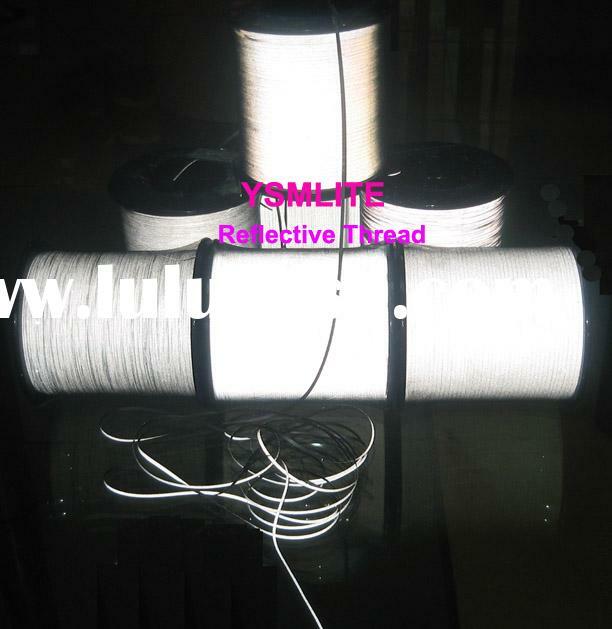 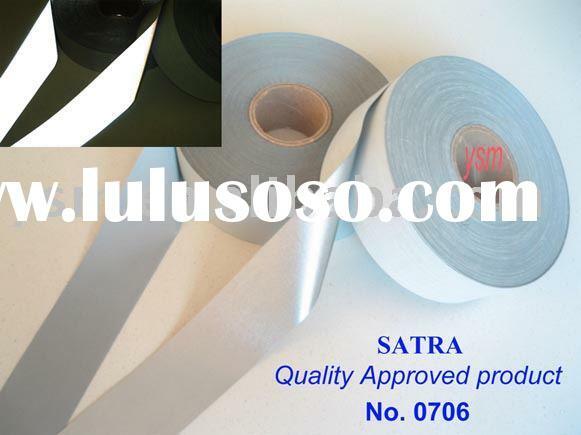 reflective Fabric Polyester Tape,YSM3122, YSM3222, YSM3235,YSM3255,etc, are YSM series high level quality for Hi-vi safety garments. 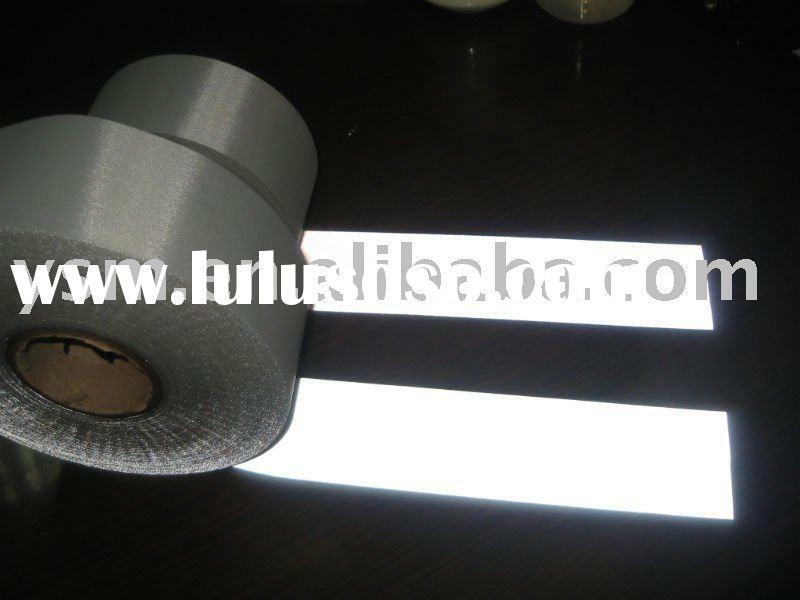 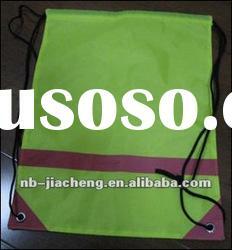 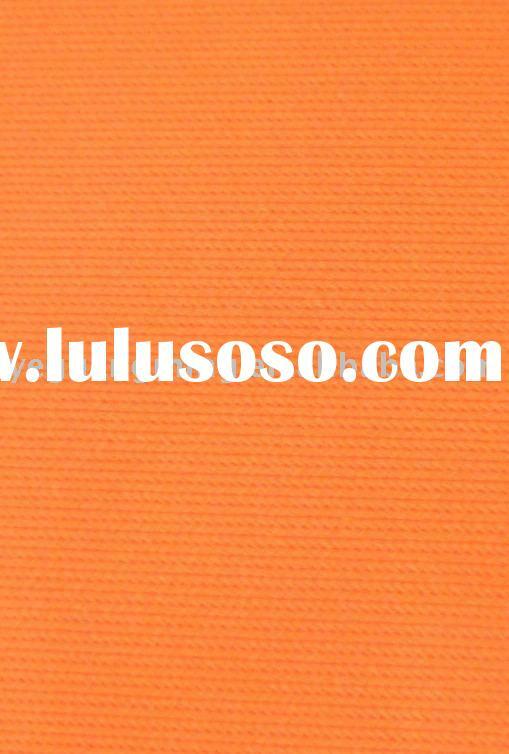 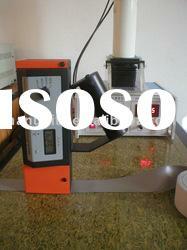 1) It's open lens type reflective material, can be available with 100% polyester backing or pol.cot(T/C) backing tape. 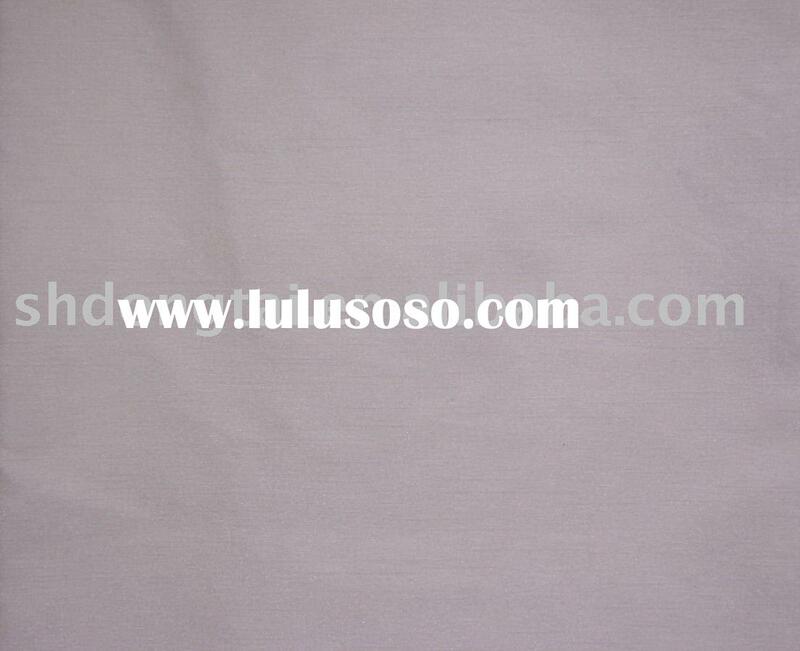 2) Bright grey colored on day time. 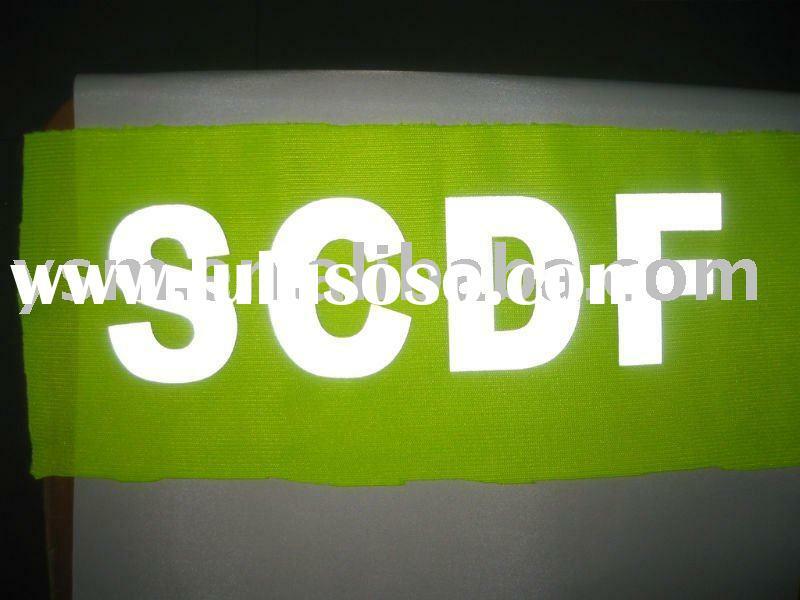 3) Excellent retro-reflective performance, and they are complies with requirements of BS EN471 class 2. 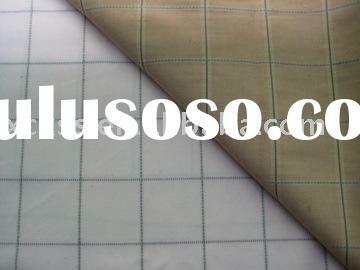 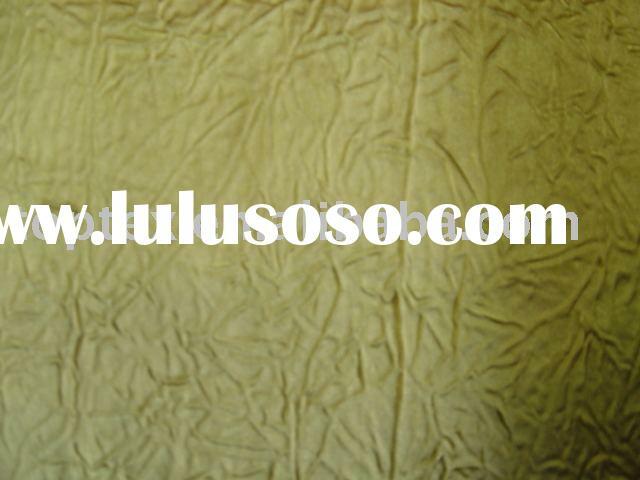 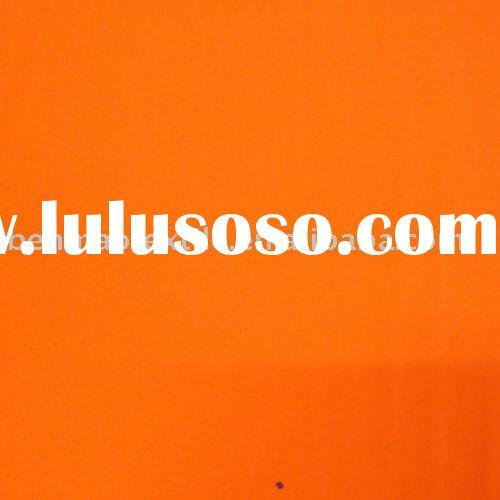 6) With competitive prices for suiting the less demand market nowadays. 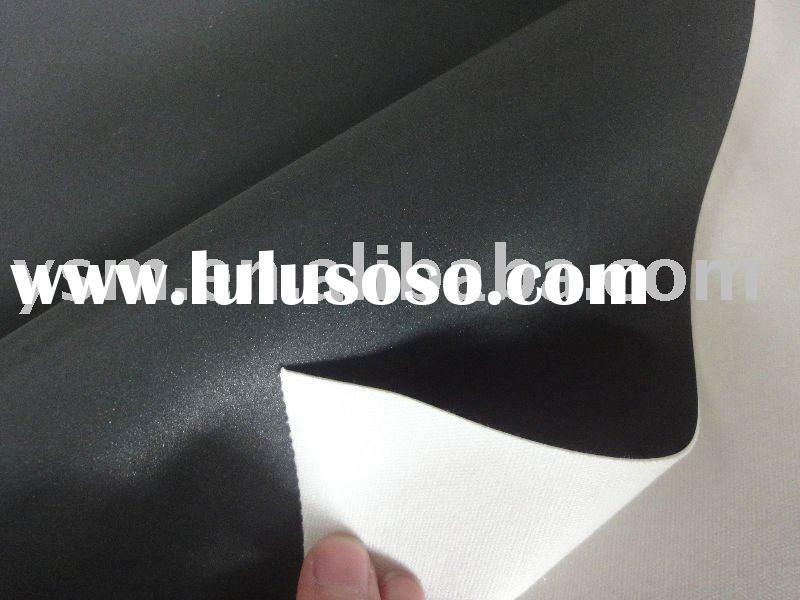 Width: 1-100cm, length: no limitation, the standard one is 150linear meters/roll for polyester,100linear meters for pol.cot.